Perfection Is Our Goal...Excellence Will Be Tolerated! 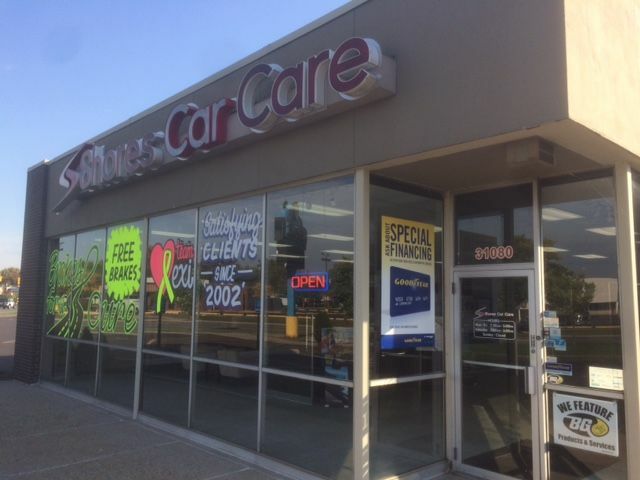 In 2002, Larry, Karl and Nate opened their business; Shores Car Care. The patriarch of the business, Larry, has an extensive automotive repair background. Some of his work includes being a dealership Service Manager and Service Advisor, as well as being an independent store manager. Larry’s son Karl also has extensive experience working on cars, being that he is a Master Certified Technician for 15 years at the dealership level. Finally, Nate, also Larry’s son, has worked over 8 years in retail management. 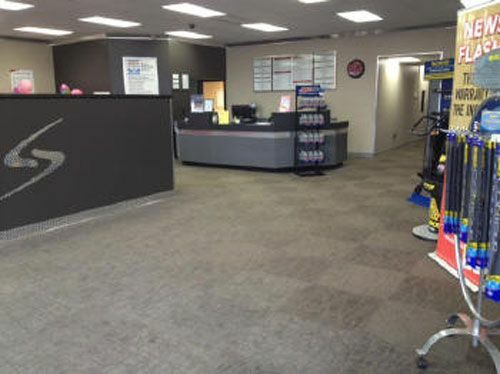 The family has always had a passion for cars and taking care of people, and wanted to create a facility in St. Clair Shores where people felt 100% comfortable having their vehicles taken care of. 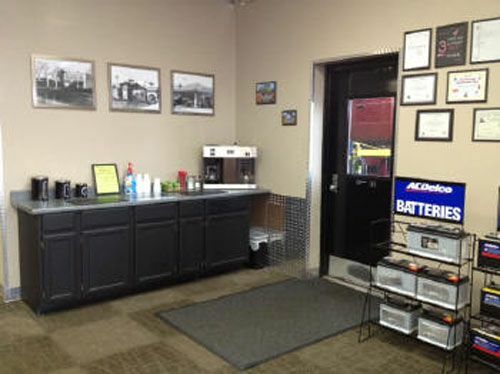 Shores Car Care is a full service shop, working on domestic and import vehicles. Although we do not do body work, you can count on Shores Car Care to do everything mechanical on your vehicle; from basic services to major services like an engine replacement. Our family owned business works hard to ensure that the service and repairs we do is the best it can be. We pride ourselves on our customer satisfaction and work hard each day to ensure we are the shop people want to visit. 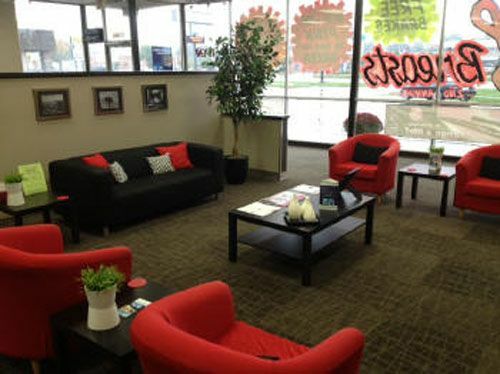 Visit us today and get to know our shop, our family, and our business.